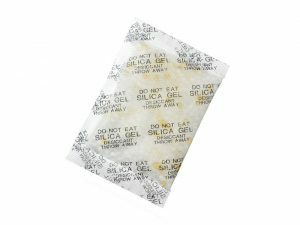 Desiccant pouches are the basis of silica gel and absorbs moisture to a percentage of about 40% of its own weight. 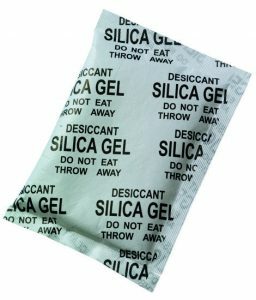 Desi Dry A is available in paper bags with a capacity of 0.5 grams to 250 grams. Desi Dry A are suitable to dry your underwater (camera) house, photographic equipment, moisture free your electronics or eg preventing condensation damage.